Ideal for those horses prone to fly worry. Protects eyes. Velcro closure. Black with white mesh. One size fits all. 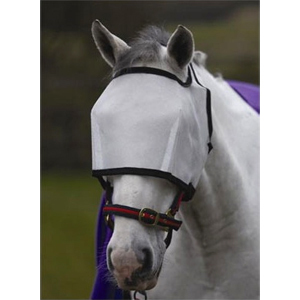 There are currently no questions for Hy Fly Eye Shield - be the first to ask one!